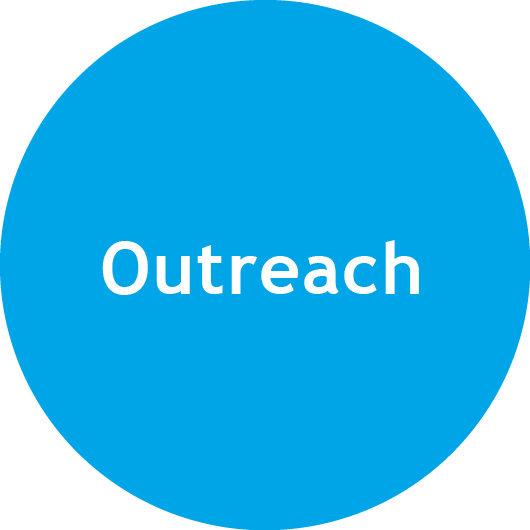 Bioeconomy Policies; Bio-based Business; R&D and Innovation; Civil Society and Outreach. On this page some of the issues and planned activities to address these bottlenecks are shortly presented. 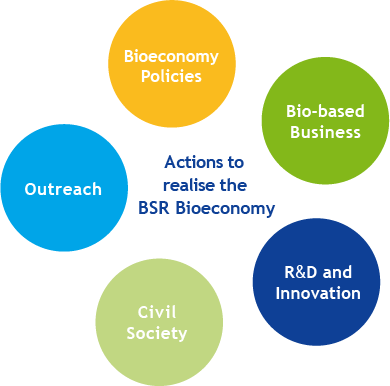 Further details are available in the "2015-18 BSR Bioeconomy Strategy and Action Plan". The bioeconomy is complex and cuts across sectors. 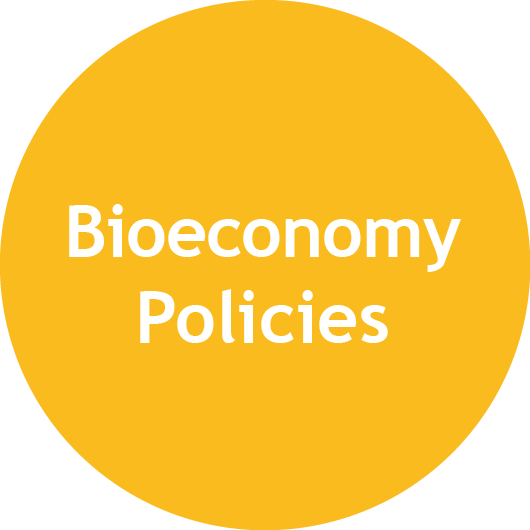 Therefore the bioeconomy does not fit neatly into one specific policy area. Instead it must be addressed through efforts in different policy areas. Some regions and countries in the Baltic Sea Region have already holistic bioeconomy policies and strategies in place. Others are on the way to developing such policies and strategies. Yet in other countries and regions the bioeconomy is being pursued through sector policies, such as within agriculture, fishery, forestry, regional development, environment, research and innovation. Realising the bioeconomy calls for regions and countries to move beyond silos and sector policies and towards holistic policies and incentives. The BSR Bioeconomy Council is a policy dialogue platform composed of members for all over the Baltic Sea Region. All the members are actively involved in the development of bioeconomy policies and initiatives in the Baltic Sea Region. 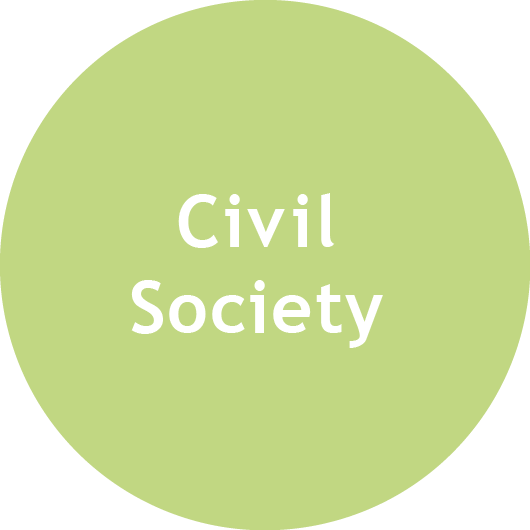 The Council has members from local, regional, national, macro-regional and international organisations, knowledge institutions and non-governmental organisations. BSR Bioeconomy Council 3'rd meeting, 8 March 2017, Riga. BSR Bioeconomy Council 2'nd meeting, 21 June 2016, Copenhagen. BSR Bioeconomy Council 1'st meeting, 1 March 2016, Copenhagen. The bioeconomy essentially calls for new ways of producing and consuming biological resources. Consequently, the bioeconomy goes hand-in-hand with the private sector embracing new business opportunities afforded by the bioeconomy. Efforts are therefore needed to engage the private sector more in the bioeconomy such as through private sector dialogue and cooperation on bioeconomy and circular economy business solutions; efforts within the area of biorefineries to generate new value chains; public procurement incentives; and smart specialisation and business matchmaking activities that promote cross-overs and cross-fertilisation between, for example, biotechnology, life science, cleantech and circular economy business clusters. The Nordic Council of Ministers is planning two events under the common headline “Regional Business Meetings”. The aim of the meetings is to facilitate dialogue between regional business development authorities and organisations to facilitate experience exchange and regional policy learning on how to engage the private sector in the bioeconomy. The first meeting is scheduled May 8-9 2017 in Kalundborg, Denmark and Helsingborg, Sweden. The second meeting will be held in the autumn 2017. Regional Business Meeting, October 2017. Regional Business Meeting, May 8-9 2017, Kalundborg/Helsingborg. Nordic Bioeconomy – 25 cases for sustainable change. Bio Cluster Road Show. May 201,. Luleau, Sweden/Kemi, Finland. Research technology and innovation are key enablers to unlock the potential of the bioeconomy. There is a need for efforts that: improve the overview of leading knowledge and research institutions and their respective areas of excellence within the bioeconomy; investigate opportunities for smart specialisation through shared use of hard and soft test and demonstration infrastructures; fertilise the emergence of entirely new value chains resulting from new sector cross-overs; and encourage university-business linkages such as through macro-regional innovation consortia whereby companies and universities in the Baltic Sea Region collaborate to find bioeconomy solutions to business challenges by utilising and commercially activating university competences. There is much evidence for a strong correlation between the competitiveness and growth of technology-based companies and their access to testbeds and demonstration facilities. The Baltic Sea Region is rather well endowed with such - complementary - test and demonstration facilities. The complementarity offers opportunities for smart specialisation. 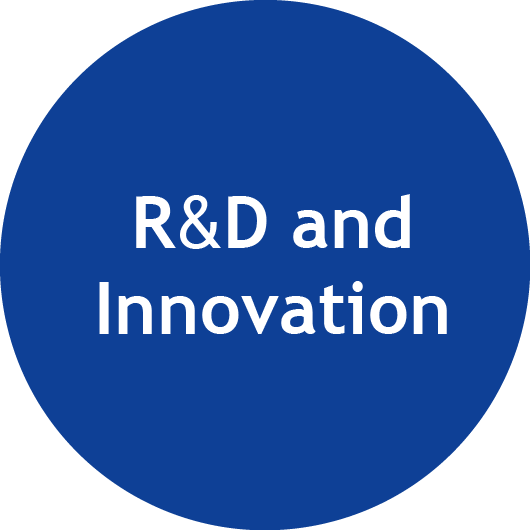 As part of the EUSBSR flagship project BSR STARS S3 the Nordic Council of Ministers will during 2016-18 together with a number of partners develop and pilot a voucher-based system enabling sharing of test and demonstration facilities important for R&D and innovation in the bioeconomy in the in the Baltic Sea Region. As part of efforts experiences and results, for the participating SMEs as well as the test and demonstration centres, will be evaluated and the project will provide recommendations as regards implications for up-scaling efforts to share test and demonstration infrastructures in the Baltic Sea Region, within and beyond the bioeconomy. 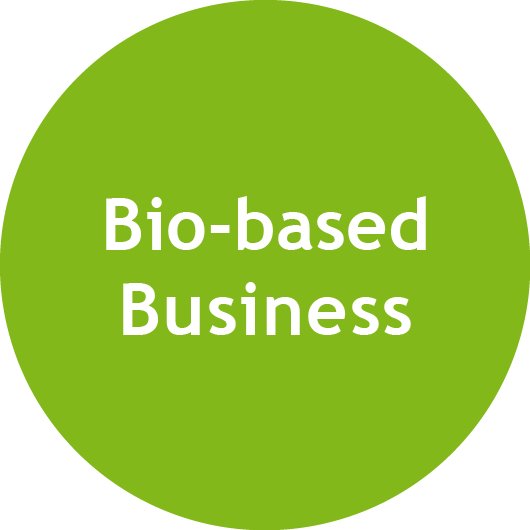 Bio-business testbeds & smart specialisation in the BSR. March 7 2017, Tampere Finland. In essence civil societies – citizens – are the final consumers of all products and services, so any transition towards more sustainable consumption (and production) patterns goes hand-in-hand with the citizens of the Baltic Sea Region (literally) buying into the bioeconomy. There is opportunity to learn from organic and eco-labelling and the potential implications for increasing the demand for bioeconomy-based product alternatives by encouraging more sustainable consumption. Also, there is opportunity to engage with civil society as consumers through dialogue activities in connection with e.g. ‘People’s Meetings’ such as Almedalsveckan in Sweden, Folkemødet in Denmark, Arendal Week in Norway, Suomi Areena in Finland, Arvamus festival in Estonia and LAMPA in Lithuania. Starting in 2016 the Nordic Council of Ministers together with its partners in EUSBSR Policy Area Bioeconomy will enter a dialogue with the civil society in connection to People Meetings (e.g “Folkemødet på Bornholm"), which are well known events in the Nordic countries. Policy Area Bioeconomy will develop and set up special events as well as contributing to events organized by other relevant actors. Cornerstones in this dialogue will be an identification of civil society’s (citizens') preferred future(s) for environmental, social and economic sustainable development in the Baltic Sea Region - and how the bioeconomy can contribute to the realization of the preferred future(s). Showcasing of good practices and bioeconomy development solutions will fertilise further the dialogue. A key bottleneck to accelerating the transition towards the bioeconomy relates to its complexity and the relative novelty of the policy, research and business area. There is a great need for increasing awareness of the many opportunities afforded by the bioeconomy, e.g. through: story-telling, such as through short films; study tours to showcase on site how the bioeconomy is actually and practically being pursued in the Baltic Sea Region; and awards to raise attention about radical new innovations, new innovative partnerships or novel ways to engage with society and consumers. Starting in 2016 the Nordic Council of Ministers together with its partners in EUSBSR Policy Area Bioeconomy will identify 5-10 unique stories about how the bioeconomy contributes with solutions to grand economic, environmental and social challenges in the Baltic Sea Region. The stories, presented in the form of short youtube-style videos, will address challenges and opportunities of different target groups including European and national policy makers, the research community, business and civil society. These movies and stories – about how stakeholders throughout the Baltic Sea Region already today make important steps towards realising the bioeconomy – will be made available on this website during 2017. Beyond the video-based outreach, it goes without saying that all actions and activities of EUSBSR Policy Area Bioeconomy emphasise on communication and outreach be it through policy dialogue, dialogue with the research and innovation community, business dialogue or civil society dialogue (reference is made to the dedicated Action areas presented above).